Maryland's legislative session is beginning with 60 new lawmakers in the 188-member General Assembly. ANNAPOLIS, Md. 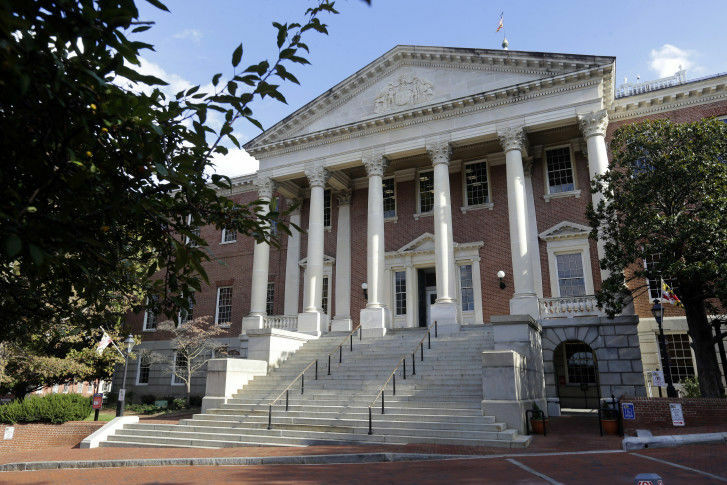 (AP) — Maryland’s legislative session is beginning with 60 new lawmakers in the 188-member General Assembly. Lawmakers are gathering Wednesday for the start of the annual 90-day session. There are 43 new members of the House of Delegates. Democrats gained eight seats in the House, where there are 99 Democrats and 42 Republicans. The GOP gained a seat in the Senate, where there are 17 new senators in a chamber with 32 Democrats and 15 Republicans. For the first time since the 1950s, the Maryland General Assembly will be working with a Republican governor who won a second term. Health care, education and criminal justice expected to be some of the issues lawmakers take up. They also are planning to debate raising the minimum wage to $15 an hour.